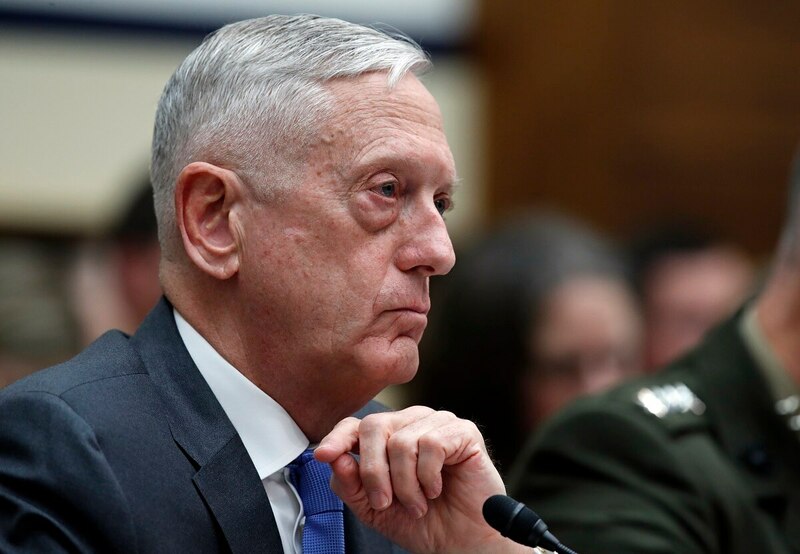 Defense Secretary Jim Mattis was cautious Tuesday when asked whether the apparent election victory of Iraqi cleric Muqtada al-Sadr — the man responsible for so many U.S. troop deaths in Iraq ― angered him. 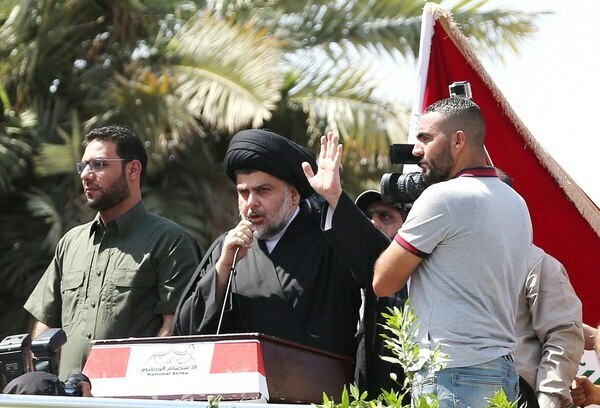 As of Tuesday, Sadr’s Shiite bloc had secured the most votes among the three top contenders, which included current Iraqi prime minister Haider al-Abadi, who came in third. It was Iraq’s first major election since the fall of ISIS last year. Major combat operations against ISIS in Iraq have ended. What happens now? With the furling of a flag, top U.S. military leaders marked the “end of major combat operations against ISIS in Iraq” and a change to the U.S.-led coalition’s mission in the country. Sadr initially came to power shortly after U.S. forces entered Iraq and called for Americans to be driven from the country. Mattis led the 1st Marine Division into Iraq in 2003, led I Marine Expeditionary Force as those Marines were on their third deployment to Anbar province in 2006 and then led U.S. Marine Forces Central Command in 2007. In each post Mattis saw the costs to U.S. forces and Iraqi civilians of rising insurgency-driven and sectarian violence. Sadr’s Mahdi Army began attacking U.S. and coalition forces in 2004 in Baghdad and Najaf and remained a significant threat through the U.S, surge in 2007-2008. The group was credited with fighting Islamic State forces in 2014. Tara Copp is the Pentagon Bureau Chief for Military Times and author of the award-winning military nonfiction "The Warbird: Three Heroes. Two Wars. One Story."